Congratulations to the winner of the Witnesses photograph from Emily Roggenburk. 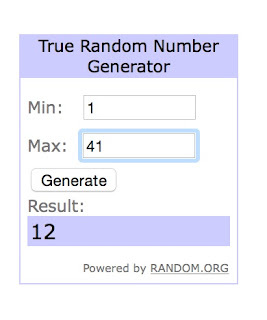 The winner has been notified! Thank you to everyone that entered and to Emily for sharing her awesome work!